An attempt at marrying 16th Century tradition with the philosophical meanderings of a twenty-first century twenty-something, Metastopheles defies genre, logic and plain old common sense. 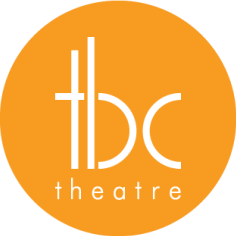 It’s a play about a playwright writing a play about a playwright, who summons a demon to help, who summons a demon to help. It’s cyclical, cynical and quite simply, silly. 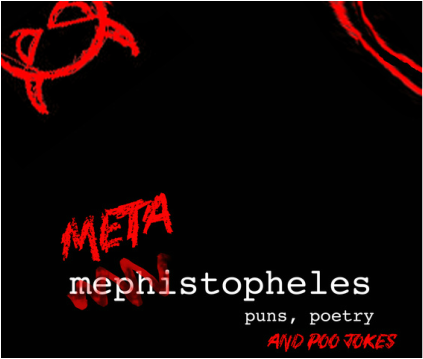 Full of verbosity, vitality and vulgarity, Metastophelesis an evening of puns, poetry and poo jokes. 'actually very funny' – Arts Hub. September 19th to 26th, 2014. 69 – 71 Errol Street, North Melbourne.